Colony Illuminati is a secret colony of virtual bufo toads which thrive in the presence of the highest forms and locations of art. 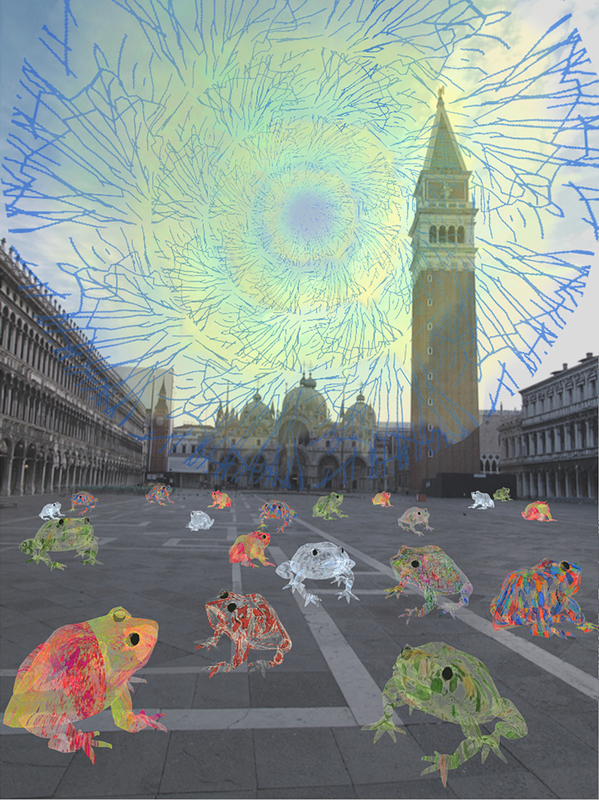 When the colony begins to breed, the toads try to take on the aesthetics of the artists and artworks at a given location, in this case the the Giardini and Arsenale of the 54th Venice Biennale. The visible sign of this response is the flickering of their skin color which flashes images from the of Venice Biennale artists. 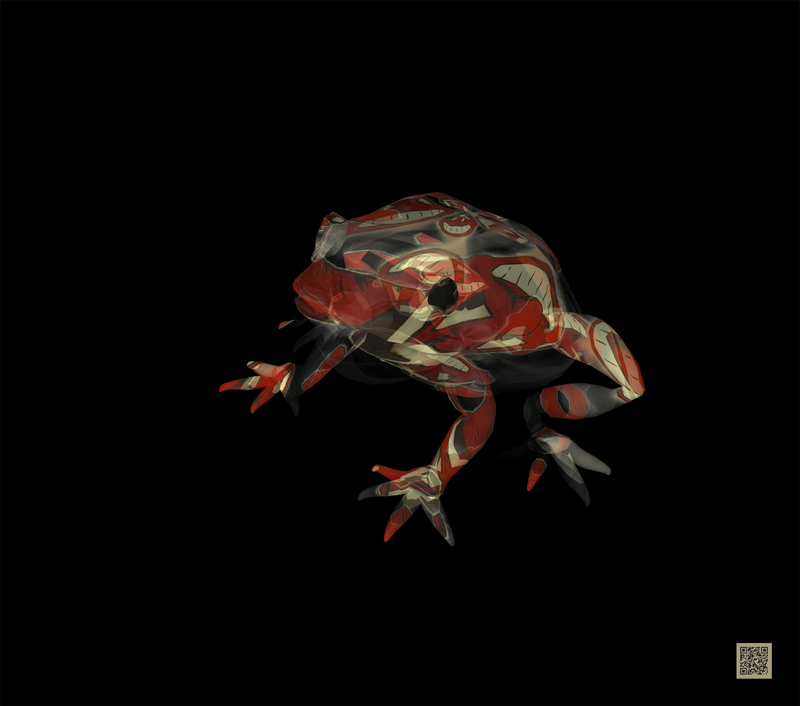 The imagery skin coloration of this particular colony is broken and only partially visible because the virtual animals are trying to maintain a secret community in the process of integration into the event. Because this species of toads maintain a psychotropic drug secreted from their skin, viewers that touch the toads will experience a triggered “hallucination” or illumination ecstasy through their phones. 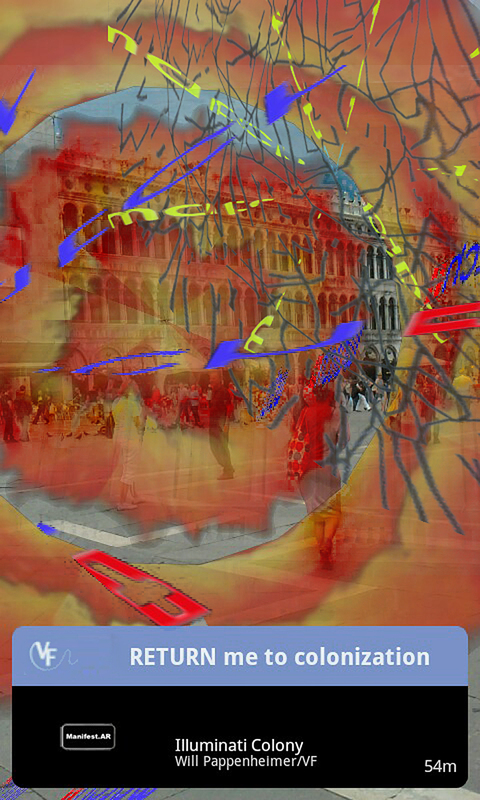 These visions seem to be composed of cascading recent internet information and imagery related to the artists and social events of the Venice Biennale. The psychotropic effect of touching the toad’s skin represents not only the transference of the drug but the meeting of the physical viewer and the virtual world. 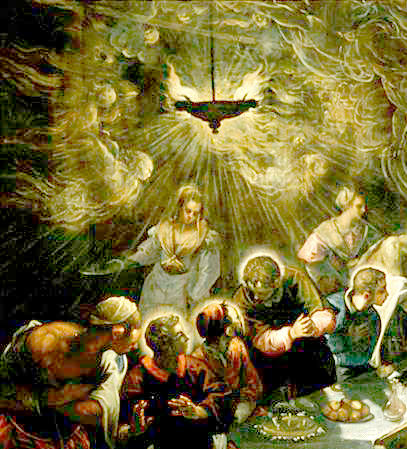 This contact also generates the kind of Tintorettoesque ecstasy that the Venice Biennale curator, Bice Curiger, mentions as the essence of illumination. 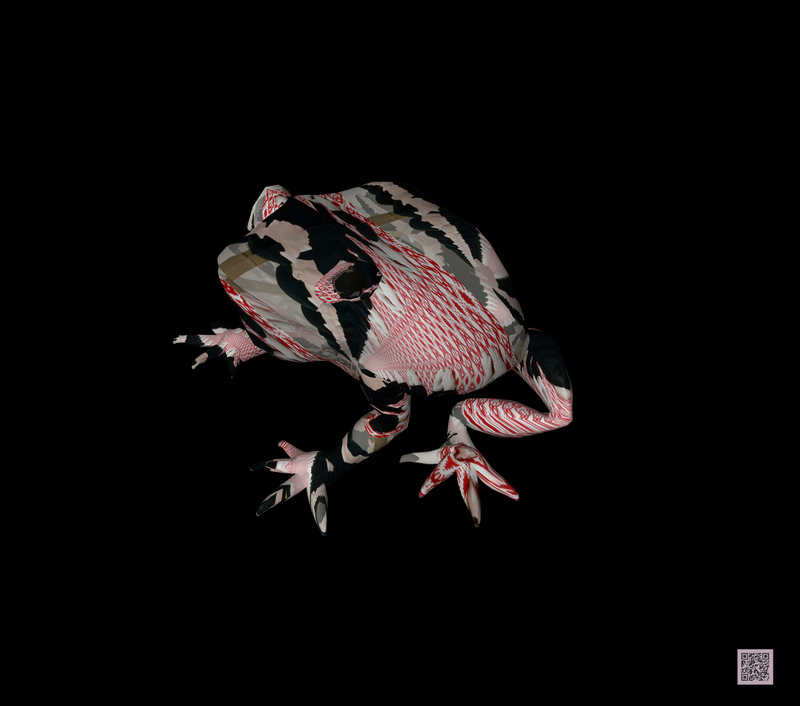 The Bufo Vertanus Illuminati toads in the colony come from a virtual space which has no nationality and every nationality at the same time. They have their own vibrant Internet communities, but these are not recognized as nations or communities at the Venice Biennale. The language of their aesthetics has hardly a place or referent in the existing international art world. 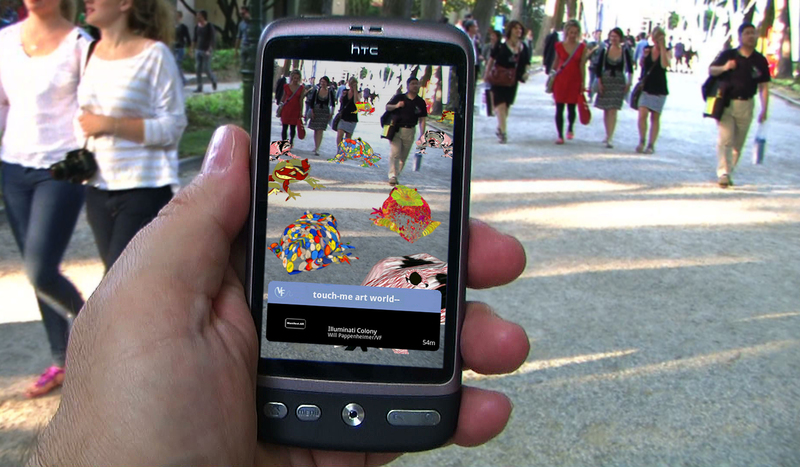 As they emerge into virtual physicality they attempt to find acceptance in the surrounding artistic context and so they feign the highest level of the artworks around them, without a proper understanding of international art world aesthetics, national or personal identity politics, or artistic entrepreneurship. The colony is a metaphor for the desire for an artistic community and the outbreak of colonization, the incursion of virtual life into physical life. This colony is in particular a secret artistic community, attempting to not be detected but hoping also to be seen. Where as “illuminati” refers to secret enlightened societies representing shadowy powers, this colony’s secret is its capability to transgress the boundaries of any institution and its bonded network of overlaid ephemeral media space. Thus, “Illuminati” refers to enlightenment as both the consolidation of societies of those already in the know, as well as the possibility of new communities founded on alternate modes of being. 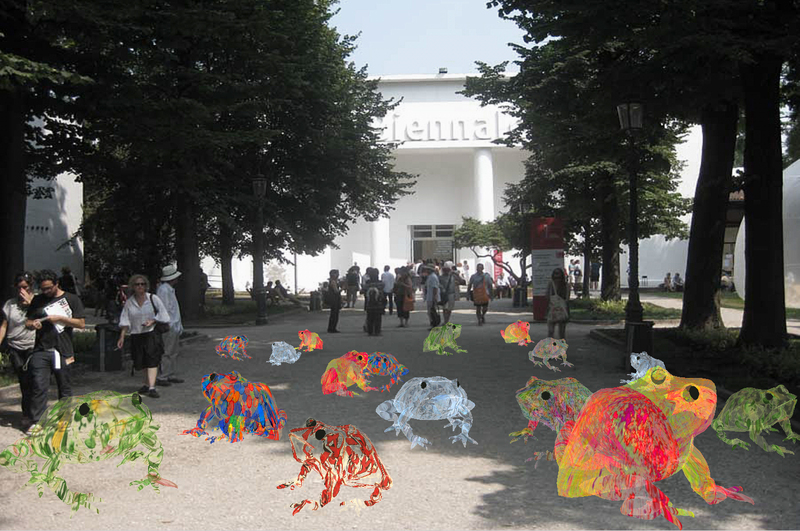 During the six months the Venice Biennale the colony will grow from 20 toads to numbers in the hundreds. 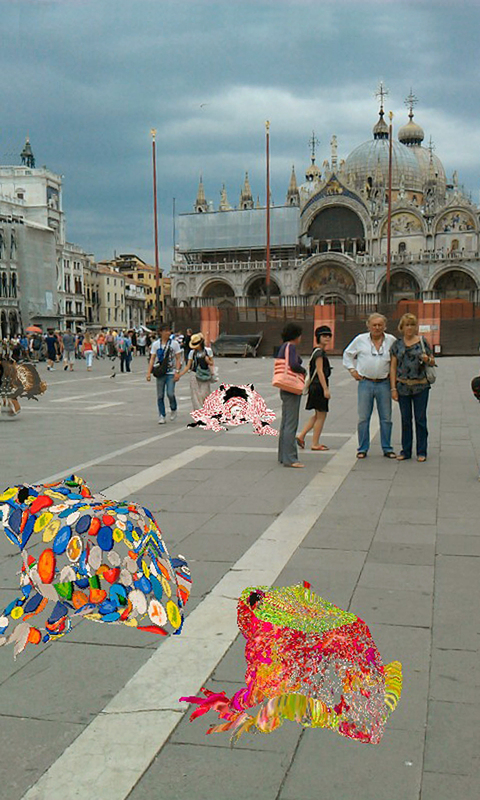 There will be a large central group in the Giardini concourse in front of the Central Pavilion and other single and small groups will invade the pavilions and spread throughout the Bienniale grounds. 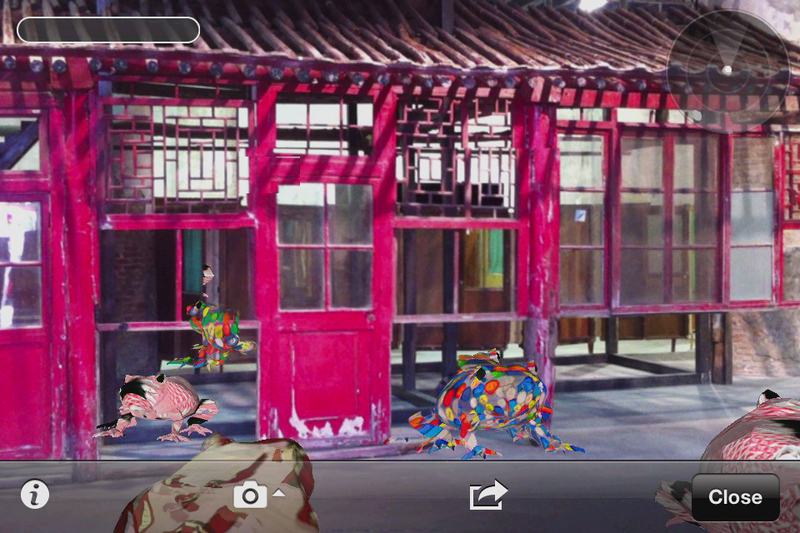 Each toad in this colony will take on a flickering visual representation on its skin of one of the chosen artists in the exclusive ILLUMInations exhibition, with all 82 artists eventually represented. 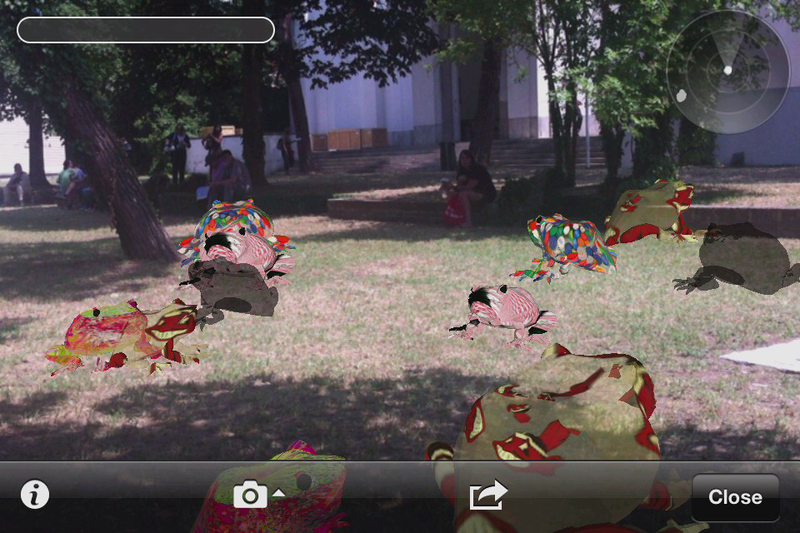 Touching or licking the toads on screen will generate “hallucinations” by triggering alternate layars of reality. Follow the prompt button below for the “Dose” and the medical blue launch instructions which follow on the next page. 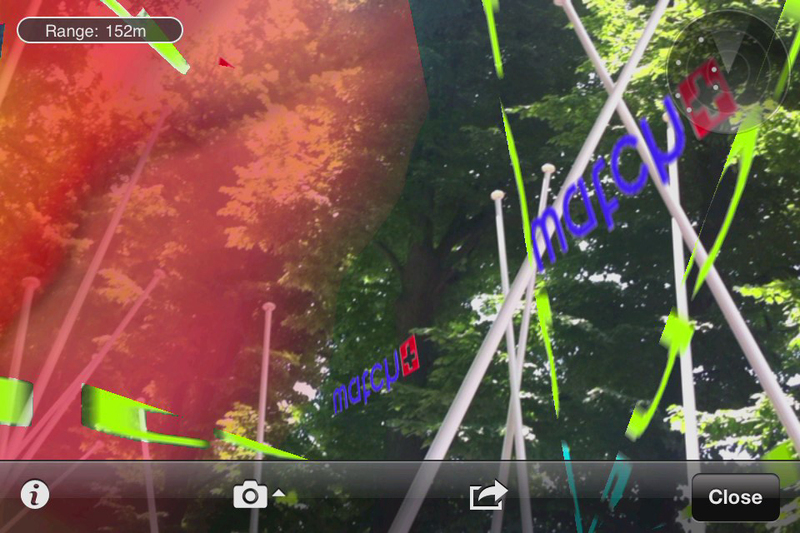 Participants are likely to experience proliferating patterns of animated imagery derived from from pieces of Internet paraphernalia, information, communications text and media connected to the live Venice Biennale. This visionary imagery will change throughout the exhibition. Touching the “hallucinations,” followed by the prompt button below for the “Bufo Colonies” and the medical blue launch instructions which follow will help return the intoxicated participant to the more sedative layer of the Illuminati colony. "Colony Illuminati" by Will Pappenheimer and Virta-Flaneurazine. 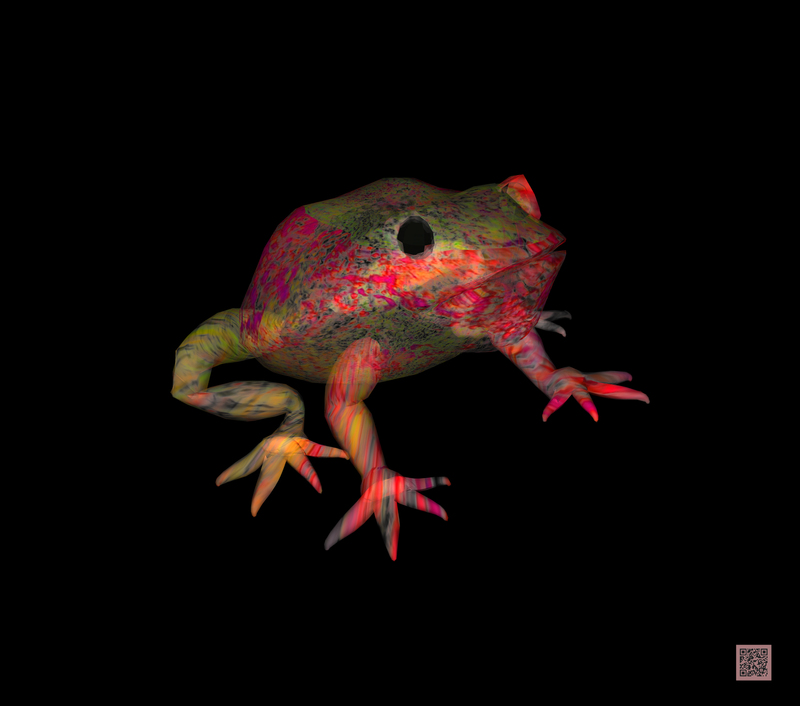 In 2008 Researchers WD Pappenheimer and JC Freeman, at the artistic medical laboratory, Virta-Flaneurazine, bred a hardy specimen of Bufo Virtanus which flourishes particularly well across the mixed realms of real and virtual worlds. The prototype is the bufo toad, the species known in Australia as the Cane Toad, which was introduced to Queensland in 1935 to combat the Cane Beetle. Unfortunately this bio-attack never solved the beetle problem and the giant species of cane toads instead became an uncontrollable infestation. 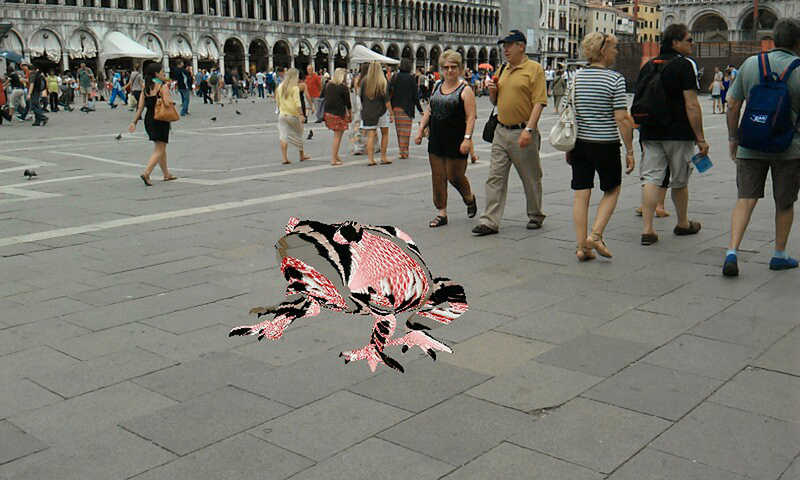 A subspecies of Bufo Virtanus was first produced for an augmented reality exhibition at the Museum of Modern Art in New York City. 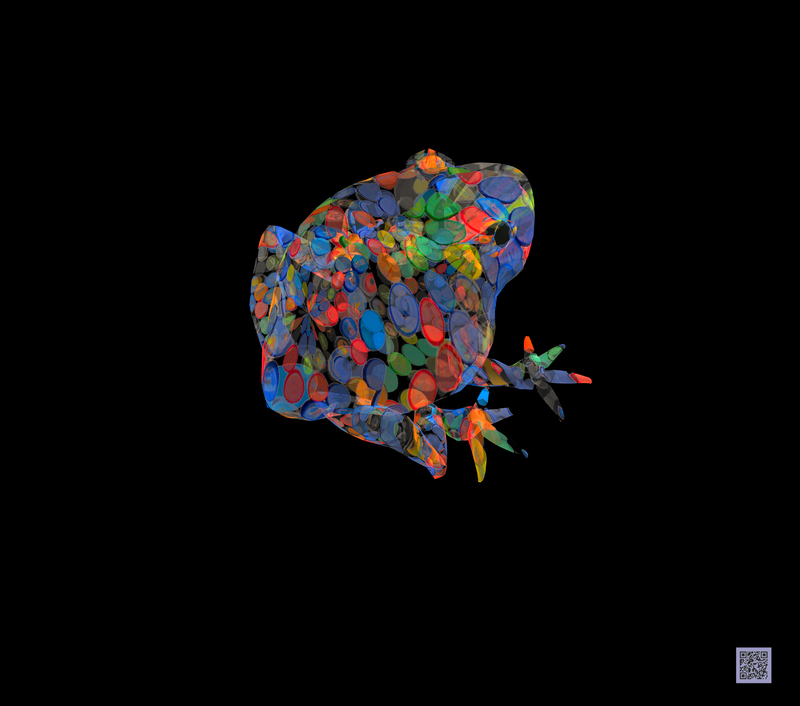 Like its physical ancestor, this version of the virtual toad also produces a bio engineered drug from its skin which can generate various visual and wandering experiences for those who come in contact with the toads. However, in this case these side effects are primarily cascading images and information emanating from the World Wide Web. Will Pappenheimer (US) is an artist and professor at Pace University, New York. He has exhibited nationally and internationally at Fringe Exhibitions in Los Angeles, the ICA and Museum of Fine Arts in Boston, Exit Art, Florence Lynch, Postmasters, Vertexlist and Pocket Utopia galleries in New York, San Jose Museum of Art in ISEA 06/ZeroOne, Kunstraum Walcheturm in Zurich, the Golden Thread Gallery, Belfast, Ireland for ISEA 09, FILE 2005 at the SESI Art Gallery, Sao Paulo and Xi’an Academy of Art Gallery in China in conjunction with the Digital Art Weeks 2010. His grants include an NEA Artist Fellowship, Turbulence.org and Rhizome,org at the New Museum commissions, and a large scale public network sculpture for the City of Tampa. His work has been reviewed in the New York Times for Art Basel Miami 2003, Art in America, NY Arts International, Art US, the Boston Globe, EL PAIS, Madrid, Liberation, Paris, Magazine Électronique du CIAC, Montreal, MSNBC.com and ZedTV, Canadian Broadcasting. The artist’s works are discussed in a chapter of Gregory Ulmerʼs theoretical book “Electronic Monuments,” and in Christiane Paulʼs recent historical edition of “Digital Art.” He has presented his work recently at the New Museum, New York, the ITP Graduate Program, New York University, the College Art Association, New York, and ETH Computer Systems Institute, Zurich, Switzerland.